. 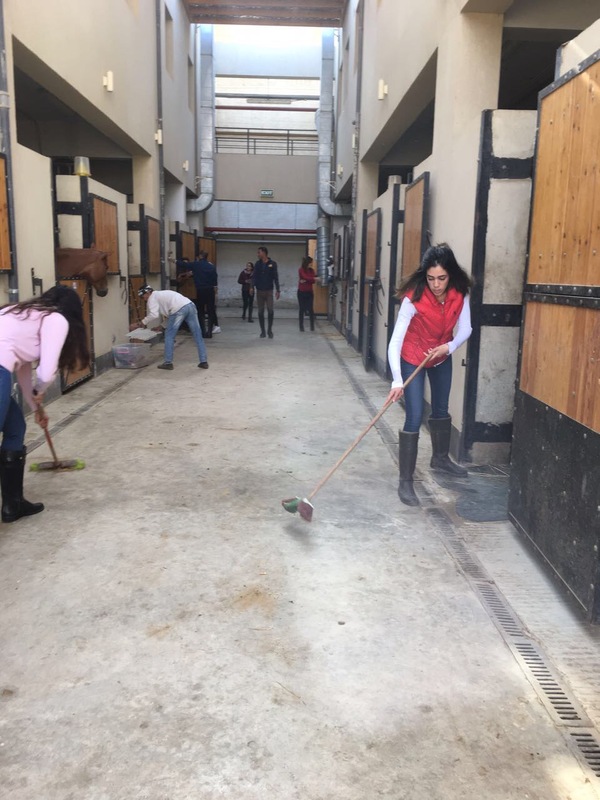 :: Project "HORSEMANSHIP" starts at Equicare Riding Centre ::. Today I’m going to take you on a journey through my daily horse tasks. 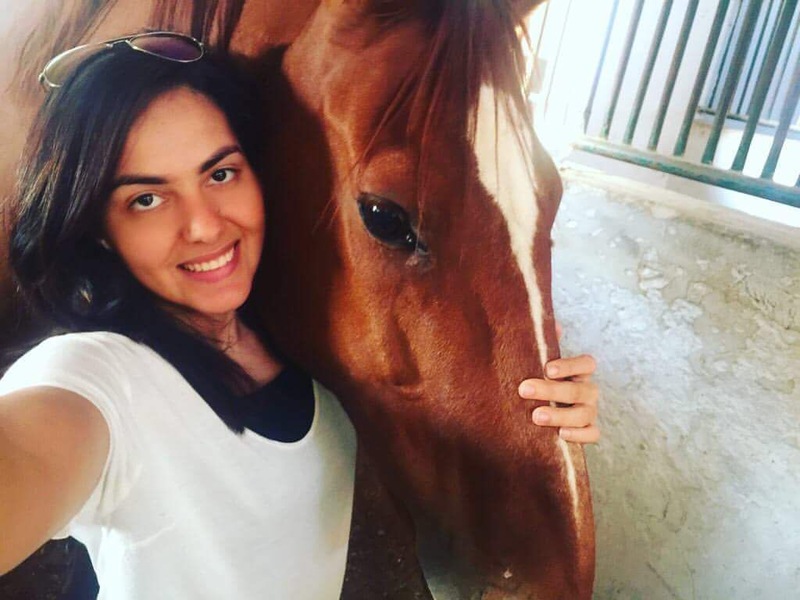 The simplest task performed around horses can take quite a long time to learn for both the horse and the handler .A positive strong horse–human relationship does not occur overnight! It needs several trials that include continuous development and maintenance. 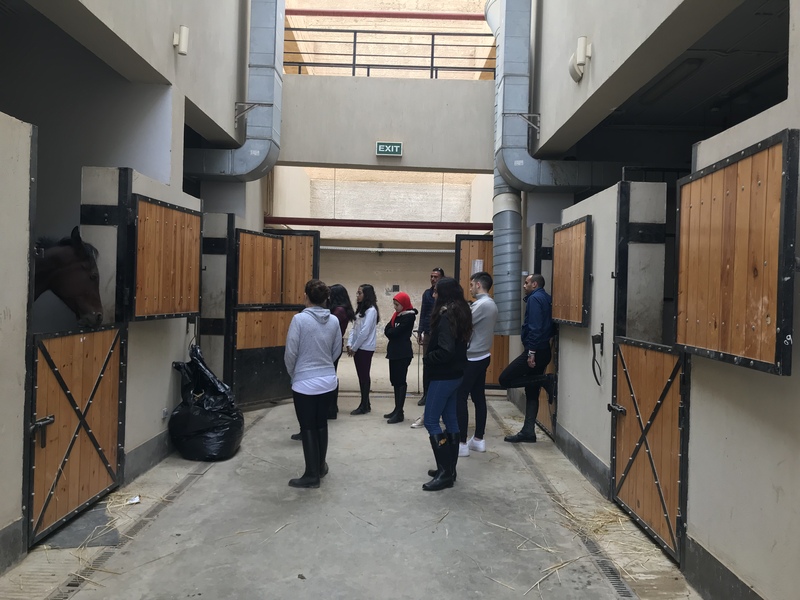 Today we started the project at Equicare Riding Centre called "HORSEMANSHIP" ; its objective is to improve every rider's relationship with his horse. In the morning I gathered some young riders to explain to them the real meaning of horsemanship and how to feel it with his horse. 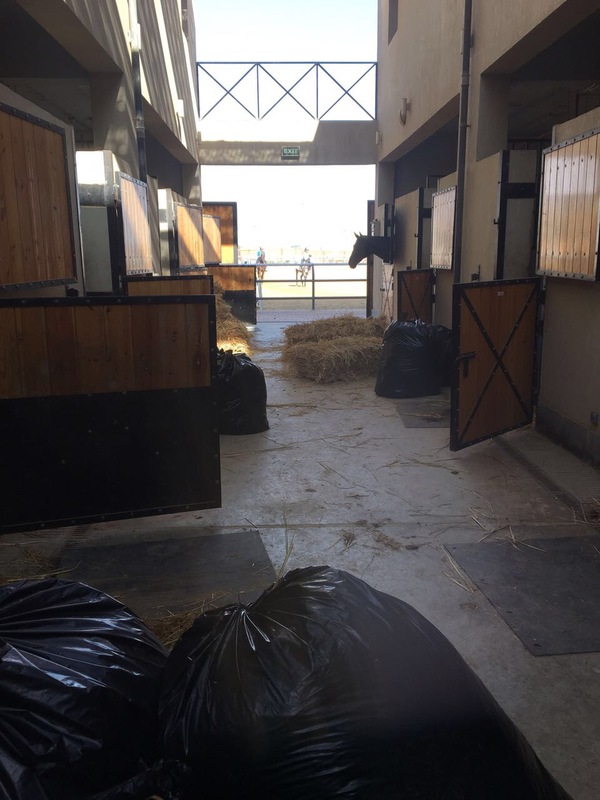 Riders were asked to arrive to Equicare Riding centre at 7 am to begin with the horse daily tasks. First thing we had to do was to bring breakfast to the horses. Then we started to get them out of the boxes one by one and clean the hay out of the waste, and then put nice clean bedding. After that the riders took horse by horse and started grooming them and learning the principal steps of grooming. 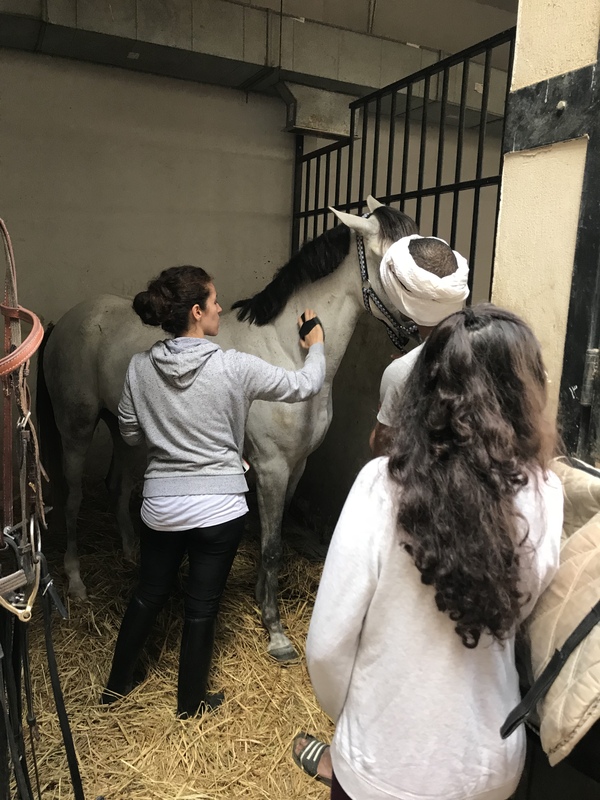 Next we started teaching them how to saddle up the horse in a safe and proper way .Finally we showed them the way of taking care, cleaning and oiling the saddle, bridle, strap and reins after we finished riding. The day came to an end and we all felt that it was both enjoyable and fruitful.